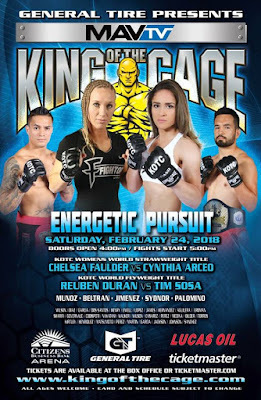 Fighter babe Cynthia “SIN” Arceo (3-0) returns to the cage this Saturday for the King of the Cage world strawweight title at the Citizens Business Bank Arena in Ontario, California. 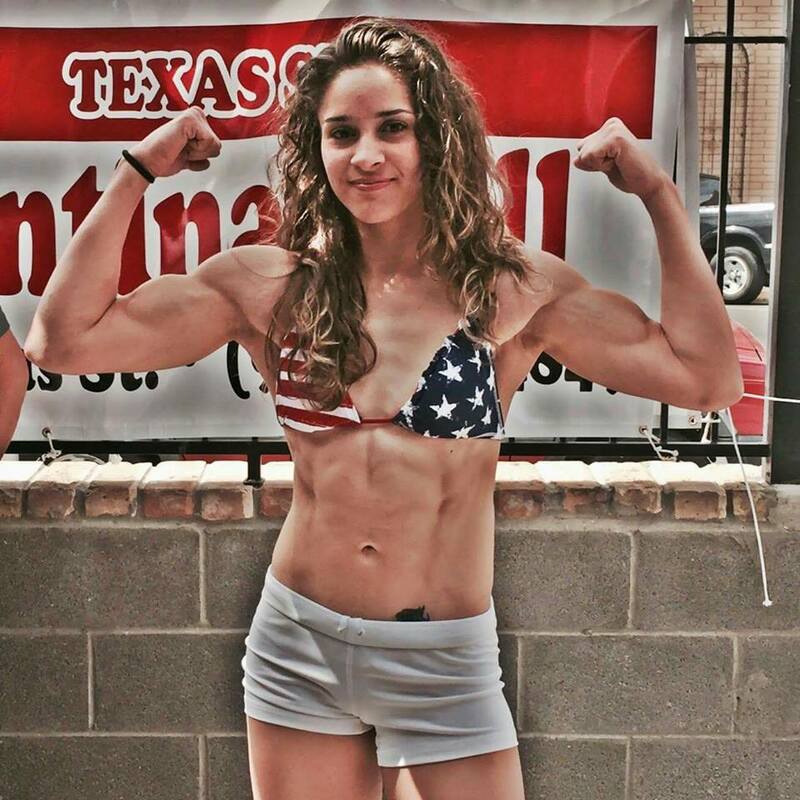 Fighting out of El Paso, Texas we recently caught up with Cynthia prior to her big fight this Saturday for the interview below to learn a little more about her. 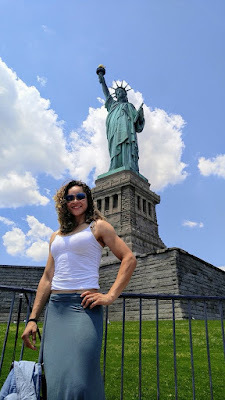 -I've done martial arts and been involved in combat sports for over 20 years. After seeing a women's MMA fight, I wanted to do it too. From there my martial arts training developed into MMA. 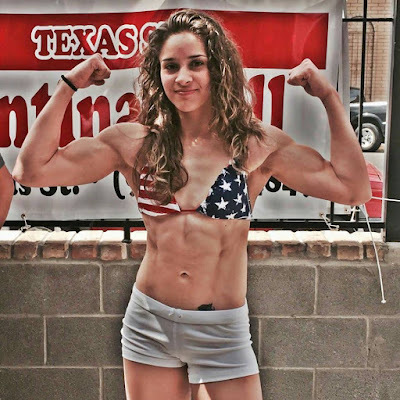 -I currently train out of USAK and Luttrell/Yee MMA. On a typical training week, I train two to three times a day at USAK and I travel to Albuquerque to train at Luttrell/Yee MMA. Sometimes my schedule seems to be very packed as I have to balance that with my other passion as a kindergarten teacher, but I would have it no other way. -I will be fighting Chelsea Faulder (1-1) for the King of the Cage world strawweight title in Ontario, California. What has been your best experience as a fighter? -Thank God I have accomplished so many goals that I cannot pinpoint a particular event. It can go all the way from fighting in front of my karate students and hear them cheer and celebrate with me all the way to obviously getting my hand raised at the end of a fight. I guess if I have to choose something it would be the experience of the fight itself. Everything that has to do with it from training to the anticipation of it knowing that I have an opponent, craving for fight day to come, weigh-ins to the moment where they lock the cage and nothing matters anymore. -I would advise them to work hard and believe in themselves. Everyone has The Right to be the Best! -My inspiration in life and in MMA is my head coach Alfredo Vazquez as he has endeavored some extreme challenges that almost took his life but excelled and proved that winners never quit is not just a slogan. -My favorite MMA fighter is Lyoto Machida. -I enjoy extreme sports like skiing, shooting and motorcycle riding. -Keep fighting and adding wins to my record. -Shout out to my camps USAK and Luttrell/Yee MMA!! All my training family! My coaches and sponsors for all their support and dedication! The fans, as all this wouldn't be possible without them! 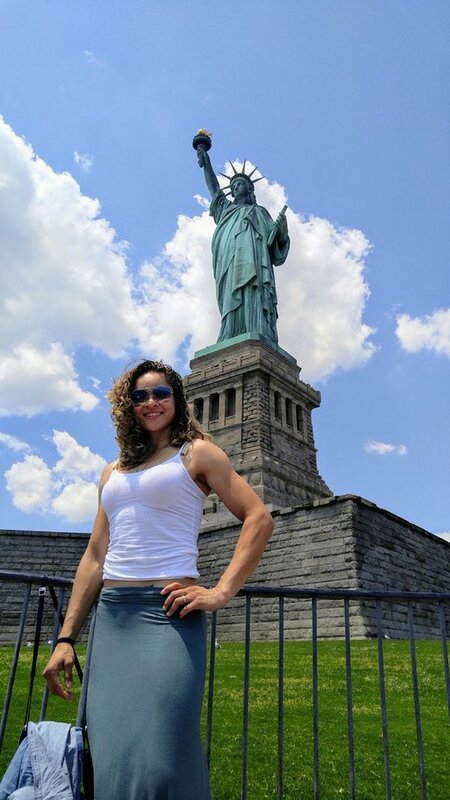 Thank you very much for your time Cynthia and good luck on fight night! Click here for more event information including tickets and send your shout outs to Cynthia on Facebook, Instagram and Twitter!